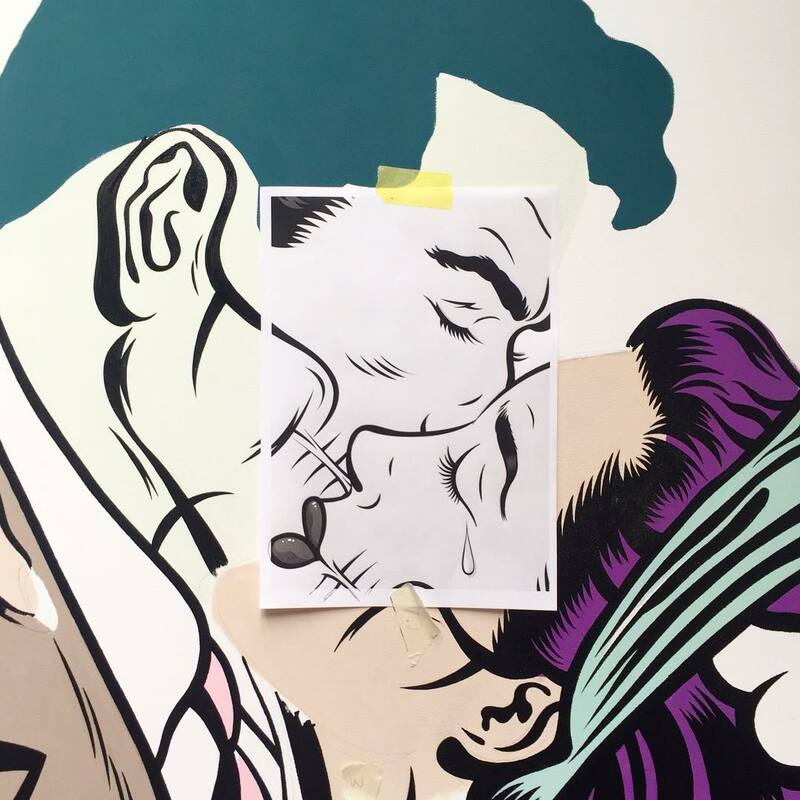 Between the Party of the Century at The Culver Hotel and D*Face’s first US solo exhibition at Corey Helford Gallery , this weekend is popping off with things to do. Start off right with a bit of Latin American culture at the Pico Youth & Family Center Friday night. Then, dive straight into Saturday with Dino Fest and Row DTLA's Block Party. 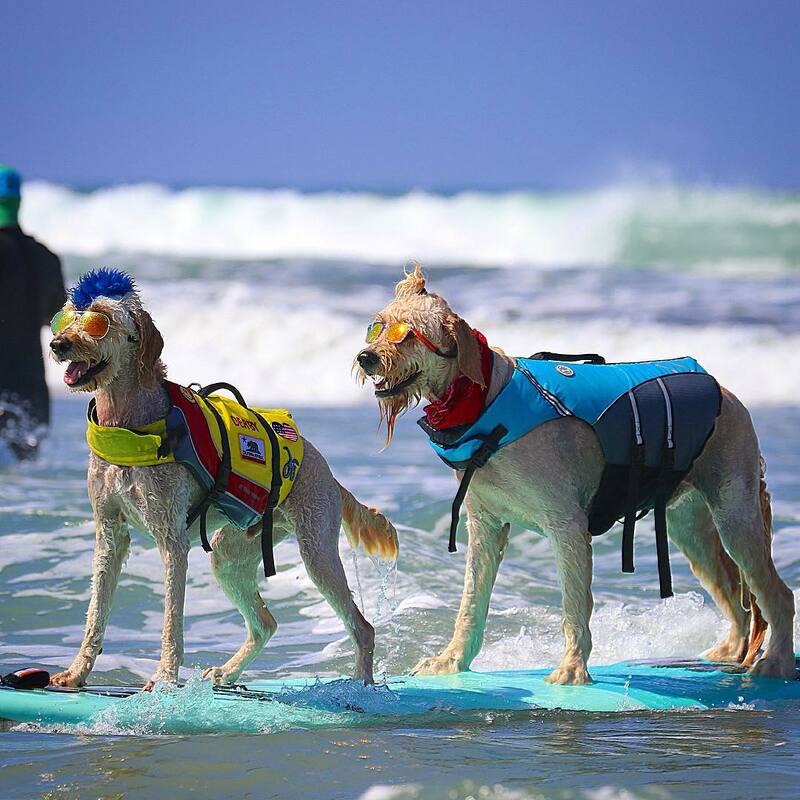 If your tank isn't empty yet, head down to Huntington Beach for a Surf Dog USA. Whatever your schtick, it's all happening in Los Angeles! Pico Youth & Family and DEC Artists are joining forces to honor LatinX changemakers with 30 Days of LatinX, an evening of inspiration, education and dialogue. 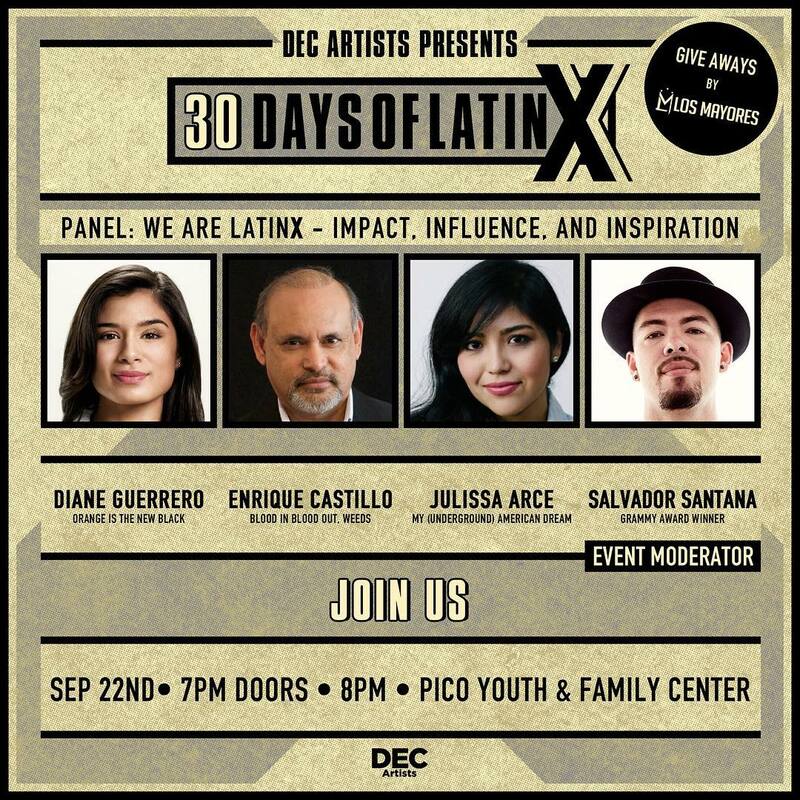 Grammy winner Salvador Santana will be moderating a panel featuring Diane Guerrero (Orange Is the New Black), Julissa Arce (My (Underground) American Dream) and Enrique Castillo (Blood In, Blood Out). After the panel, hop in line to get your book signed from any of the panel speakers. We 10/10 recommend that you dive deep into Latin American culture this Friday night before you go bar hopping and binge drinking. Don your best diaper and prepare to confront your fears at Universal Studios' annual Halloween festivities where iconic horror movie characters greet big budget scares. 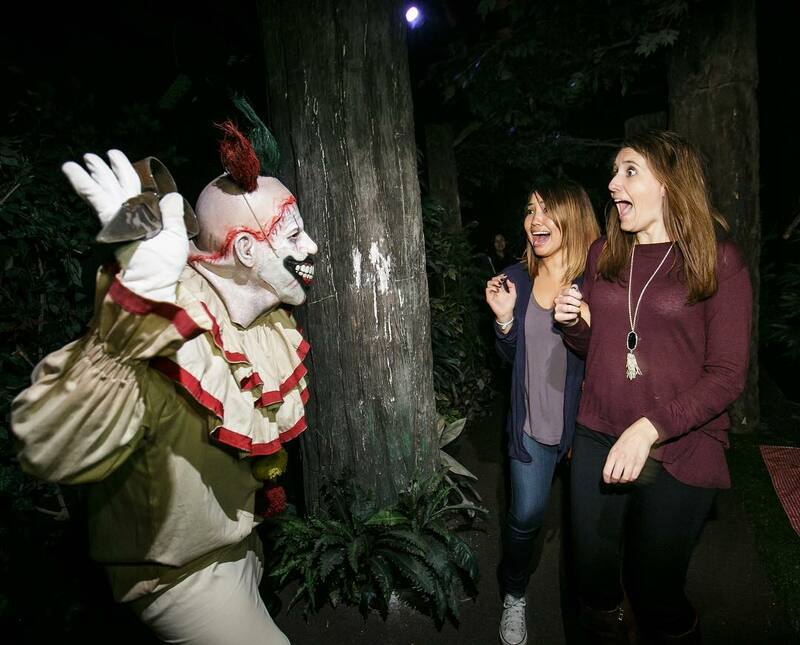 Scurry through eight mazes, scare zones and the Terror Tram inspired by The Walking Dead, The Shining, Ash vs. Evil Dead, American Horror Story and more! Fun fact: get the best bang for your buck and purchase the day/night combo ticket for a small fee of $95. Revel in the magic at The Wizarding World of Harry Potter before losing your sh*t at 7 p.m. at the sheer sight of Freddy Krueger or Twisty. Dinosaurs once roamed the Earth, and this Fall they're making a comeback to take over Los Angeles for the 2nd Annual Dino Fest at NHMLA. The two-day festival celebrates dinosaurs' prehistoric past and the science that brings their world back to life. 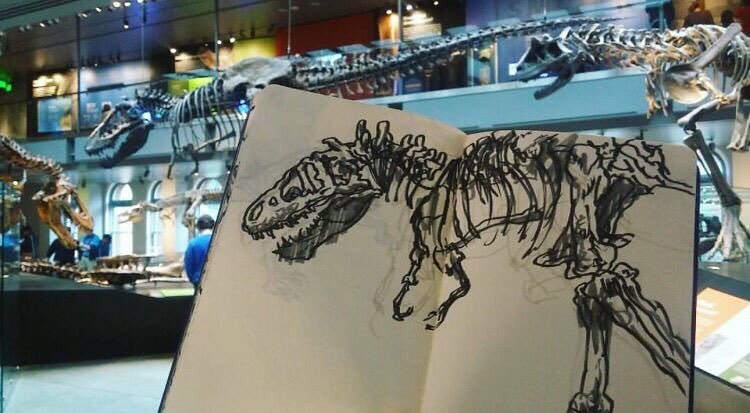 Get up close and personal with the world's only Tyrannosaurus Rex growth series and discover rare specimens from the museum's personal collections. Channel your inner archeologist with hands-on activities groovy for all ages. Pro Tip: tickets to Dino Fest grant you general admission to the museum. Do you ever get overwhelmed by all the killer cocktail bars in LA? We get it—you want to know if you can hang with the cool kids at The Peppermint Club, but you also want to play it cool at Wolf & Crane. 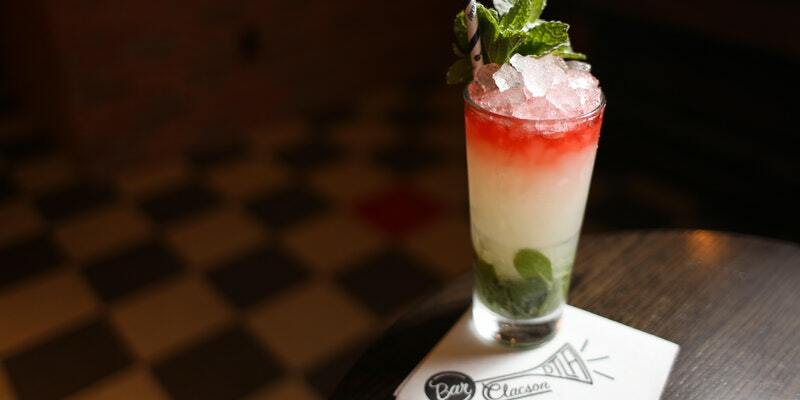 Should you splurge at Otium or take it easy at Big Bar? How about trying out the Culver City scene with dinner and drinks at The Wallace? So many bars, so little time ... That's why UK transplant Cocktails in the City invites you to try tons of the city's best bars all in one place this weekend as they launch in LA. All of the aformentioned bars (and many, many more!) will be stirring up boozy concoctions at The Majestic Downtown and fam, the price is right. Row DTLA invites the Los Angeles community for a creativity-fueled block party with stacks on stacks on programming. 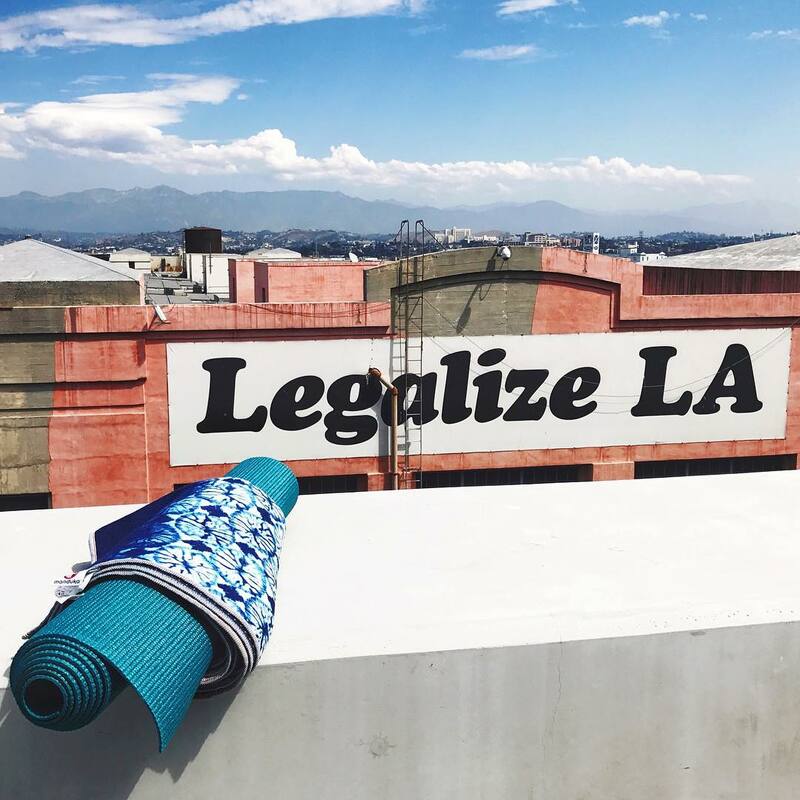 Start Saturday off crafting with Unique LA or get bendy with Bender Yoga. Not your vibe? No sweat. Shop 'til you drop or your wallet is begging for mercy at Scent Bar, Shades of Grey, LCD, A + R and more. If you've survived the day, take a seat and enjoy a screening of The Goonies at 6 p.m. There will be tons of food trucks and a beer garden available for your eating and drinking needs. Can't make it Saturday? Smorgasburg returns on Sunday for mouthfuls of flavor as live tunes blare in the background. 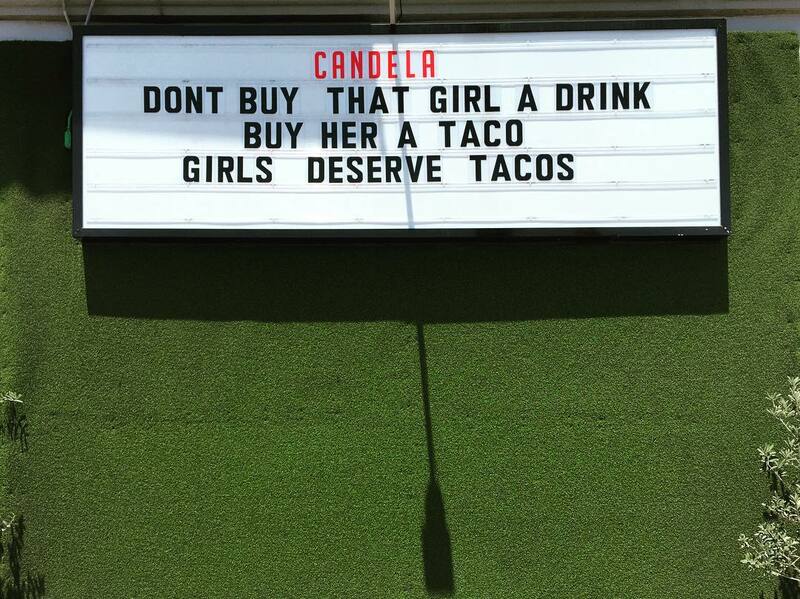 Mexican cantina Candela on La Brea is serving up the craftiest of Bloody Marys from DTLA to Long Beach. Participants will be stirring up something spiffier than the plain ol’ tomato juice and horseradish concoction. A ticket grants you two hours of unlimited tastes from The Attic on Broadway, Spare Tire - Kitchen & Tavern, Pacific Pickle Works, Backyard Mary and more. If that's not enough to get you in the door, food and live music are available to fill the empty space. Pro Tip: take a lyft. You're about to consume an unhealthy amount of alcohol, so stay off the road. This Saturday night, world-renowned, UK-based multimedia street artist D*Face will open his solo exhibition at Corey Helford Gallery in DTLA. Happy Never Ending ruminates on the tragedy of losing someone you love, both literally and figuratively, and comments on how mass consumption and the digital world strain our relationships. To top it off, D*Face is recently ordained and will perform a real marriage ceremony during opening night. Happy Never Ending is open to the public and will remain on view through October 21. 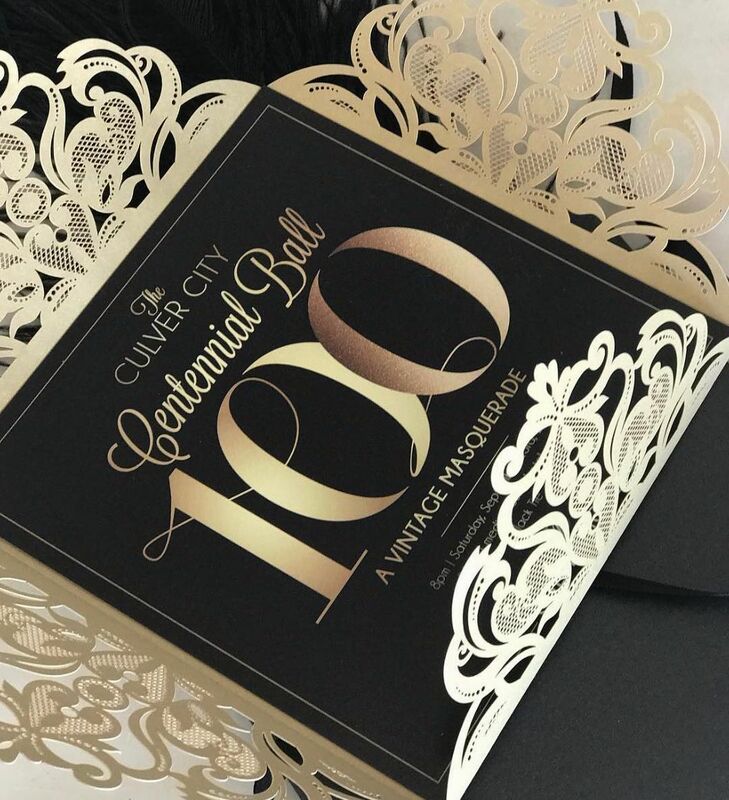 The Culver Hotel celebrates the centennial of Culver City and the 10th anniversary of the historic hotel's revitalization this Saturday with a masquerade ball you don't want to miss. Slap on your best gown or tux for a lavish evening of entertainment, live music, cocktails and decadent treats. This is one of the sweetest spots in the city, so get yourself a mask, indulge in the hotel's eclectic decor and vintage charm and be a part of history! 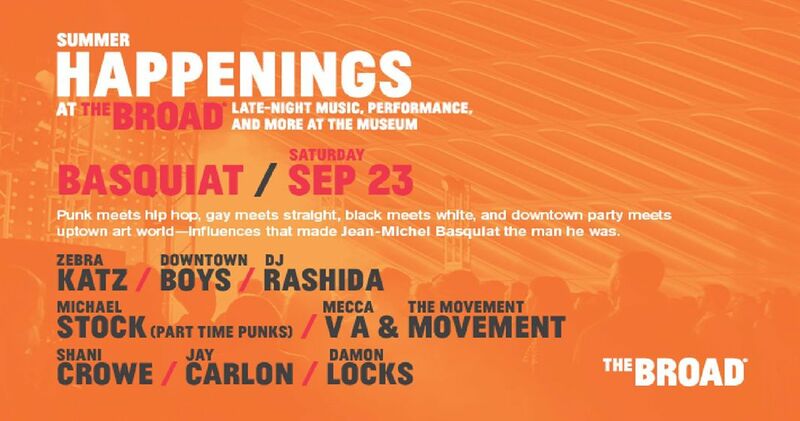 Summer may be over, but The Broad still has one more Summer Happening on the books. In this part of the series, we experience Jean-Michel Basquiat's greatest influences, where punk marries hip-hop, gay meets straight, and black fuses with white. Our fashion guru friend DJ Rashida and Michael Stock are spinning tables all night while Mexxa V A, The MOVEMENT and Jay Carlon offer choreographed interventions. In the midst of all the partying, Damon Locks will present a sound piece based on the themes found Basquiat's paintings. What more do you need?! What's better than a day at the beach watching surfers shred gnarly waves? Being surrounded by doggos and watching pooches carve waves, that’s what! This Sunday, stroll down to Huntington Beach for the annual surf dog competition. Spectating is free and it's only $64 to register your furry best friend. The action starts early with the big dogs setting the stage and finishes with the pint-sized pups for the final round. Clear your schedule and we'll see you there! 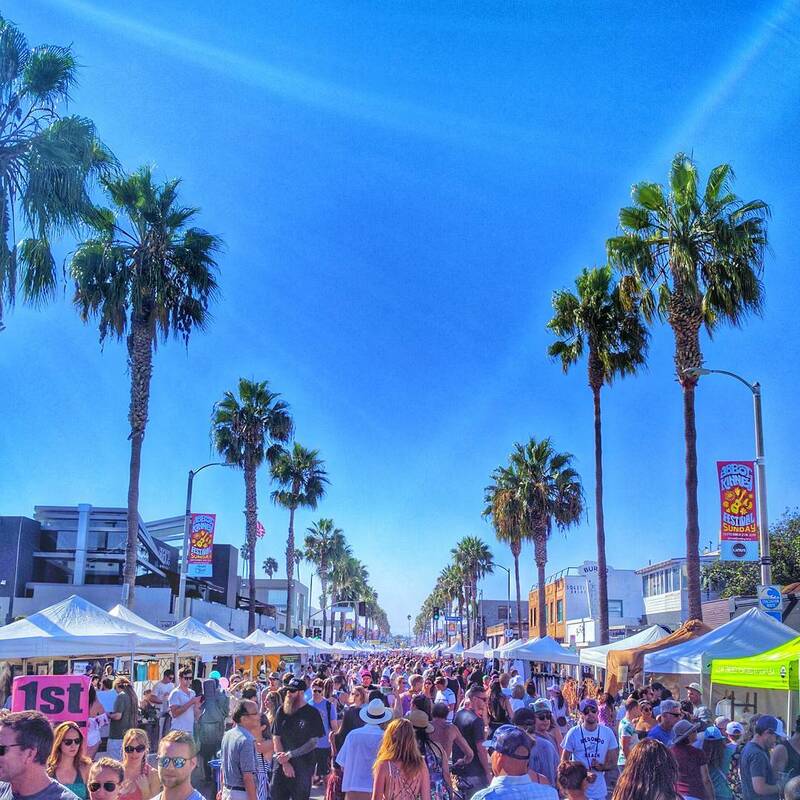 The Abbot Kinney Festival returns for its 33rd year with live music on four stages and enough food and artisans to make you go broke. Purchase one of kind rings from Anci Decor, ethical fashion from Bahati and vegan soaps from Bonblissity. Guess what? It doesn't stop there, kids. There are 25+ amazing vendors waiting for you to empty for wallets this weekend. If you get parched in the middle of your shopping spree, head to one of the three beer gardens for a refreshment. Not 21? Food trucks will line the streets and the Abbot Kinney shops will remain open. Your possibilities are truly endless here. 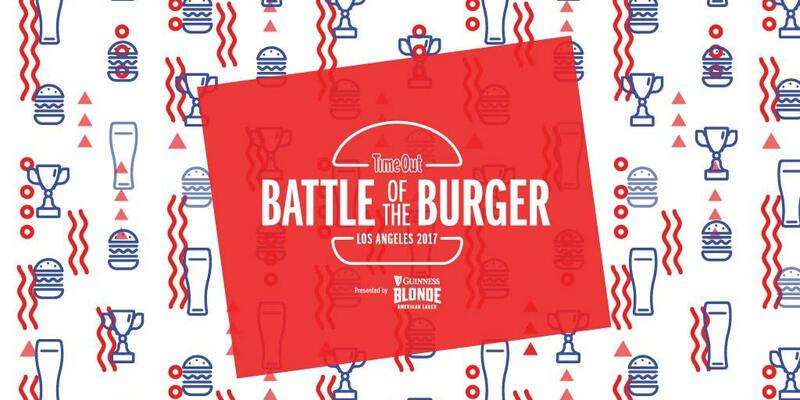 Time Out Los Angeles named 50 burgers in Los Angeles and the crowds voted on their favorites. Now it's time to see who is reigning champion of LA's Battle of the Burger. Tickets can be purchased online or at the door. If you're rolling with your homies, there's a four for $100 special for the squad. Each ticket grants you a burger tasting from each participating restaurant, complimentary Guinness Blonde American lager, live music, games, giveaways and more. Note: ridesharing and public transportation are highly recommended! A non-profit organization in Santa Monica committed to preventing youth violence.